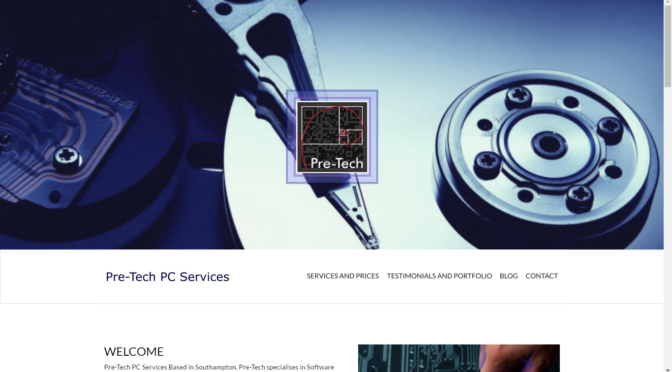 New Pre-Tech website now live! A snippet of our new website! It has been awhile since I have posted to the blog, so I figure i’ll start 2017 with a special offer! From today (24th Jan 2017) to the end of Feb (28th Feb 2017) we are having discounts on our Data Recovery services. We are knocking £10 off our normal price, making Data Recovery £30 a device right now. We have opened for 2017! We hope you had a fantastic Christmas and wonderful new year! Orders have already started to come in, keep your eye on new year deals coming soon!